14.06.18 19:34;Account;Receive;Received Payment 3.00 USD from account U15371402 to account U1294000. Batch: 217996436. Memo: API Payment. 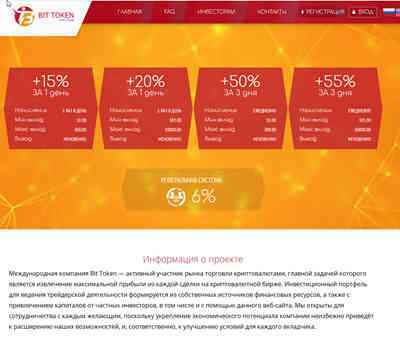 Выплата с проекта Bit Token.